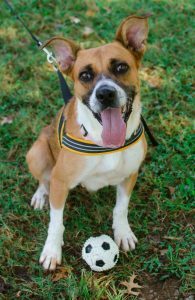 Mitzi is an energetic girl who loves nothing more than to chase a ball, retrieve it, and carry it around for as long as she can. They’re her “friends.” She seems a little shy at first, but once you throw a ball or toy for her to chase, you’ve just become her very best friend. 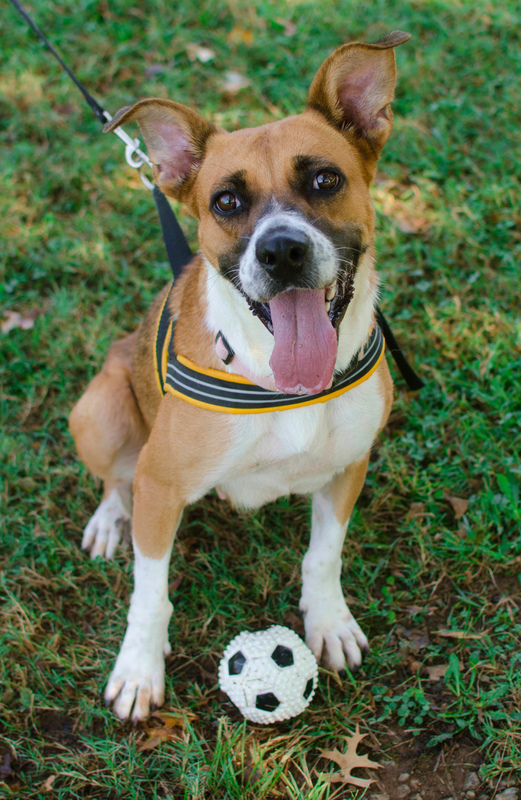 This syrupy sweet, 2-year-old is visually striking with her tricolored markings of tan, white and a smidgen of black accent all topped off with the cutest ears ever. Meet Mitzi and make her your one and only. Rhapsody is a 5 month old kitty ready for adventure and fun. She makes the most of each moment and delights in everything she does, whether it’s playing with a stuffed mouse, horsing around with her sister, purring loudly in your arms, or even sleeping. Her snow white chest and legs resemble an evening gown accessorized by elegant full-length gloves and accented with a shiny black dress coat. This beautiful kitty is delightful and will help you enjoy your life as much as she does hers. Adoption fees waived for the pets of the week through Saturday! 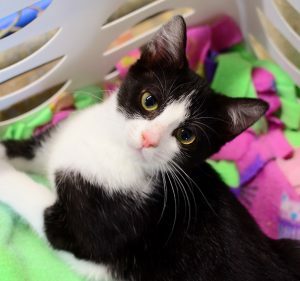 The Greenwood Humane Society is a not-for-profit organization committed to the compassionate care and protection of animals. 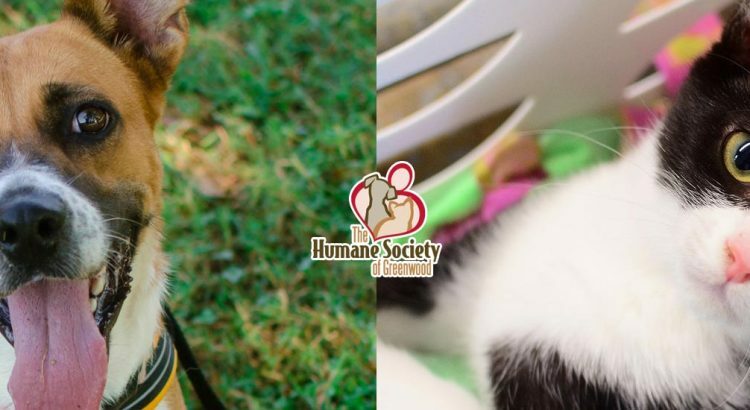 Their purpose is to give sanctuary to abandoned, abused, and neglected animals, provide education to the public on responsible and humane pet ownership, encourage the public to spay and neuter their pets by providing low cost surgery, and encourage adoptions of those animals placed in their care. Their adoption center is open Monday through Saturday 10:00am to 5:00pm est. Visit their website at gwdhumanesociety.org to see these and other available pets.